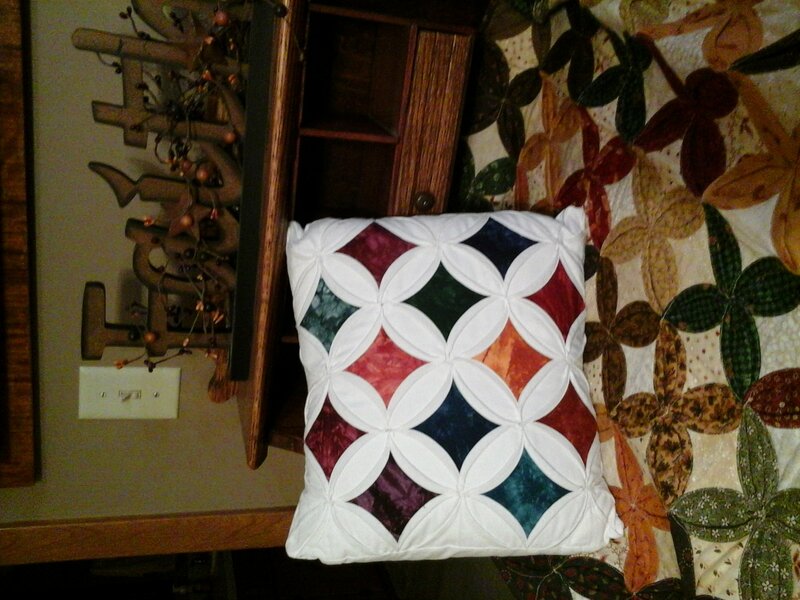 Erica Plank will be visiting in Columbia Missouri and will be teaching her Cathedral Window Pillow. 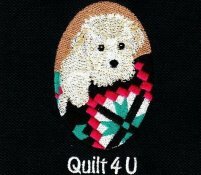 She will provide a trunk show at 8:30 a.m. at Quilt 4 U during our club meeting. All club members and class participants are invited to attend at no charge. After the trunk show, Erica will assist in directing you in the creation of a Cathedral Window pillow. The class fee is $35.00 + the purchase of her 9 inch template will be required. We are excited to have her at our shop. Please sign up by April 23rd as a minimum student requirement for the class is needed. Fabric requirements for the class will be sent after your enrollment is received.